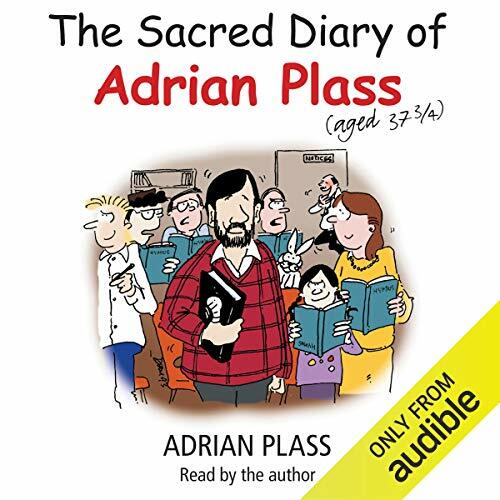 The Sacred Diary of Adrian Plass (Aged 37 3/4) began its public life in Christian Family Magazine, progressed to live performances at Christian holiday weeks and has grown to a best-selling book which will leave listeners helpless with laughter yet moved by the genuine affection which holds together Adrian, his family, and his assorted fellow-believers. The Diary is a must for anyone who has ever thought that some of the things we do and say as Christians are faintly ridiculous. ©1987 Adrian Plass (P)2014 Audible, Inc.